Joining PopTheology editors Ryan Parker and Richard Lindsay in this discussion is Mike Campos, a fellow GTU PhD alumnus, and religious studies teacher at Stuart Hall High School in San Francisco. He is a founding member of EQUARS, the Emerging Queer Asian Pacific Islander Scholars. Enjoy some short excerpts from our conversation, then listen to the whole discussion on audio media file. Ryan: Scorcese’s road to making the film was a 28-year process. 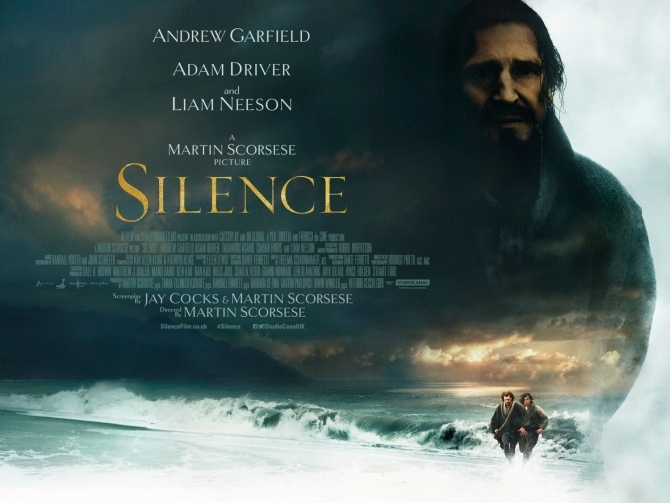 Scorsese read Silence, which is by Shusaku Endo, and was both moved and puzzled by it. It seems like in those intervening years he also matured spiritually and theologically and then began to see some of the themes that were undergirding the story that he eventually wanted to bring to the screen. The film is about two Jesuit missionaries in feudal Japan who are on a search for an apostate priest. At this time Christianity is not legal in Japan and practicing or being found to be a part of the Christian community can lead to torture and death, so the stakes are very high. As these two priests continue their search for their mentor, they too begin to experience crisis of faith. Mike: One of the things I found fascinating about Endo is the way in which he treats faith—especially the relationship between Catholicism as the vehicle for faith—and Japanese culture. One of the things that was very apparent for me is that the two are very distinct for him, which for me, having grown up in the Philippines, the two were not distinct, in fact the two were quite married to each other. So one of the things I entered the film with was this idea of what it means to actually engage Christianity both as an outsider and an insider. As Jesuits they had a very specific approach to conversion and it had everything to do with how they understood the world around them. … Jesuits had very specific terms, very specific language that expressed that sensibility. The most obvious of which is that Christ is a very real person that you’re in relationship with. That Christ wasn’t an idea, it was really someone that you expended affection, love, investment of time, body, towards. So Christ was a real person, and throughout the film, it was apparent to me that Christ was actually being reincarnated over and over again in different people. So the most obvious would be the Japanese, the second would be the actual historical Christ, and then that scene where even Rodrigues (Andrew Garfield) was looking at himself, and seeing Christ reflected back, was another form of that incarnation. 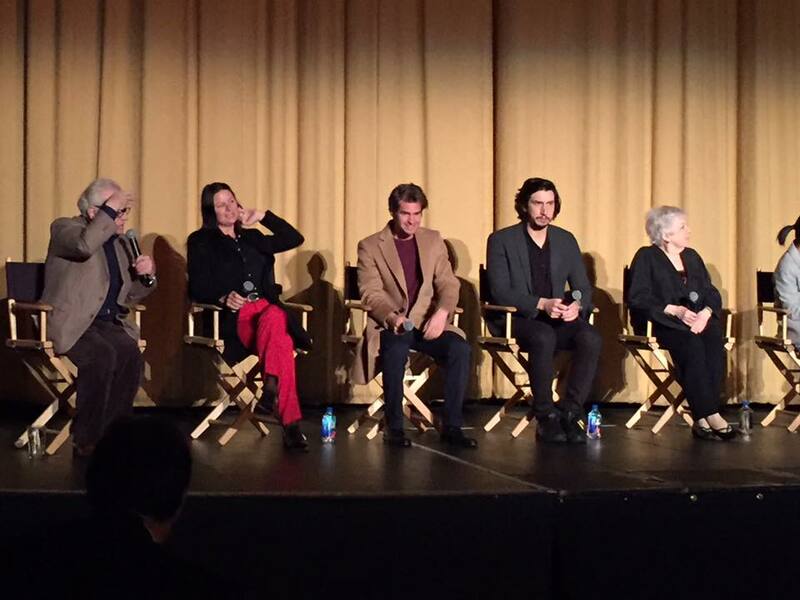 San Francisco premiere of Silence, attended by Richard and Mike, with, L-R: Martin Scorcese, producer Emma Tillinger Koskoff, Andrew Garfield, Adam Driver, editor Thelma Schoonmaker. Richard: The whole film has this Passion play sensibility to it. 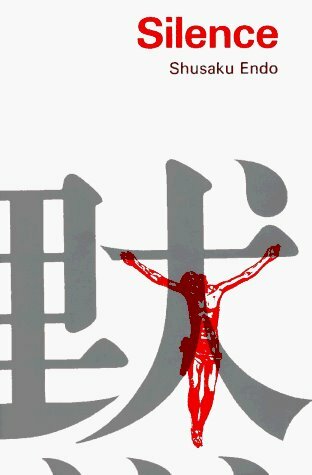 [You had] this scene where the Japanese Christians were essentially being crucified by drowning, and that was being staged exactly the same way as the Crucifixion. …I don’t think the Jesuits would have had any problem accepting martyrdom. The problem was that the Japanese officials were martyring their people, were martyring their flock—the Japanese Christians. And they were doing it in such a way as not to necessarily bring about death—because martyrdom actually strengthens the faith— but to bring about apostasy. Because apostasy actually crushes the spirit of the faith. As a good liberal Christian I found myself questioning my commitment to moral relativism…because I found myself really rooting for Rodrigues and wanting him to hold fast to this faith. As a Western post-Enlightenment person, there’s a conflict there between on the one hand knowing how damaging colonialism has been and that it destroys cultures— and the Church is absolutely a part of that—the Western powers [were] not allowing the Japanese people their own self-determination. And on the other hand, the fact that these Japanese Christians were actually being tortured by their officials [who were] not allowing them their own self-determination. If they wanted to be Christians, who’s to say they can’t?